One of the worrying things about ‘free’ online tools is that one day you may have to pay the price. 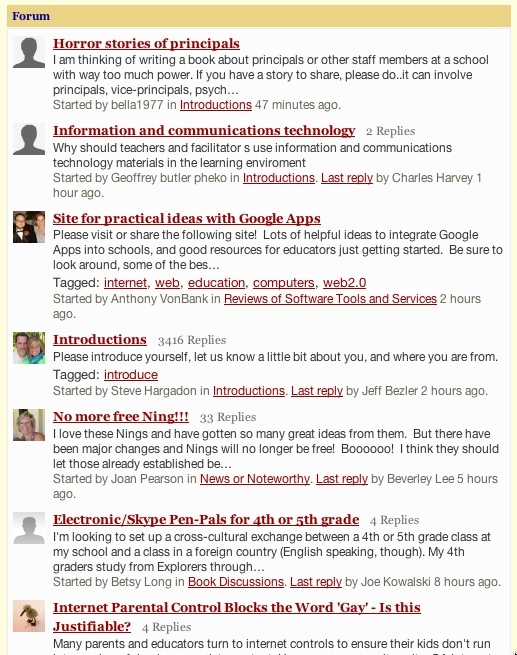 Which is what is happening at the moment with NING, an online tool that educators have taken a lot of interest in,which announced last month it would be discontinuing its free service. It took me a little while to understand the potential power of being able to create your own social networking site but once I ‘got it’, I saw the power. I’ve talked a bit here about some of the Nings I’ve joined and even some I’ve created. Some haven’t worked. For example, the Ning I created for me and my cycling mates was a total disaster with interest level petering along about the level of my puncture stories. I wont even link to it; it’s too embarrassing. But, some have been great. I created a Ning for a network meeting that I attend twice a term and it’s worked really well. The Expanding Learning Horizon Conference Ning was very handy and the ASCD Conference ‘Edge’ website, modelled on the Ning ideas, was better and more useful than the official website. So, I understand now. But some day you’ve got to pay the piper, and last month Ning announced it was discontinuing its free service in favour of a paid model. Bad. 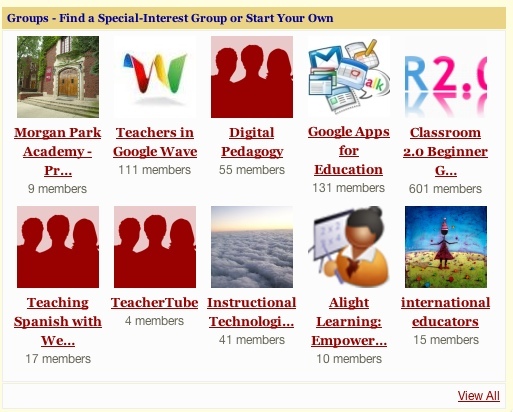 Bad for me and time I’ve put into my cycling site and the network site, but worse for large, well developed Nings like Classroom 2.0 which currently has over 42000 members. I guess you could say that with that many members the site should be paying (and maybe they are) but bad for those people who’ve invested time and energy and content into something that is now likely to disappear. 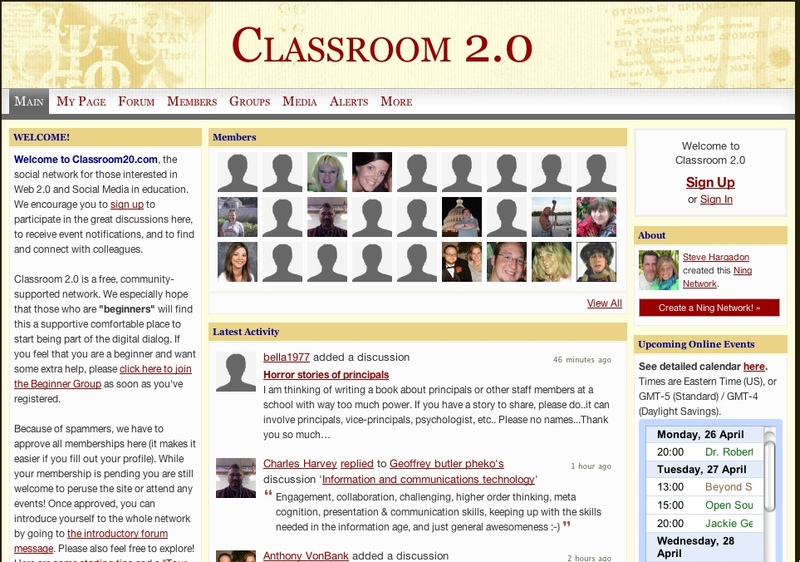 The screenshots below from Classroom 2.0 show it as a lively and interesting place. Ning’s latest blog posting ‘Mythbusters‘, sounded just a little defensive to me as they tried to claim that they would still have a model for educational and non-profit organisations. We’ll see next week. Meanwhile, don’t start any new Nings until you see their new pricing plans and be aware that some of the tools we’ve all become pretty reliant on (Gmail, Wikispaces, Wetpaint etc.) might one day decide they want to update their business model or simply fold up the tent and slip into the night. I’d be worried about Wetpaint next. 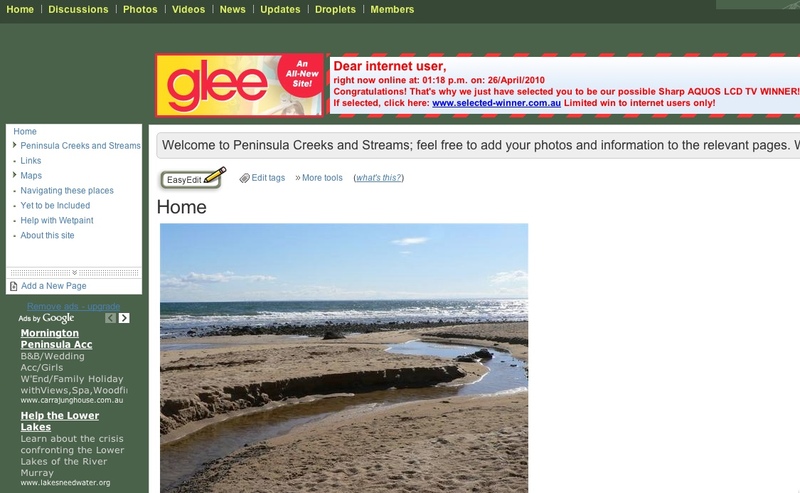 Take a look at the most recent look of my Peninsula Creeks Wetpaint site. A giant, inappropriately contextualised ad for ‘Glee’ and Google Ads taking over the navigation space down the left hand side. Hmm. Maybe we’ll all go back to building our own web pages again. 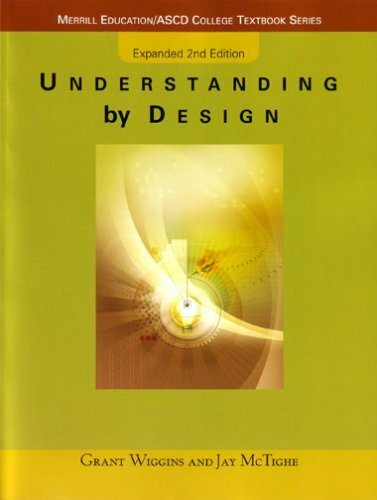 Now, where’s that book on HTML got to? And, WordPress and this blog is safe. Isn’t it?